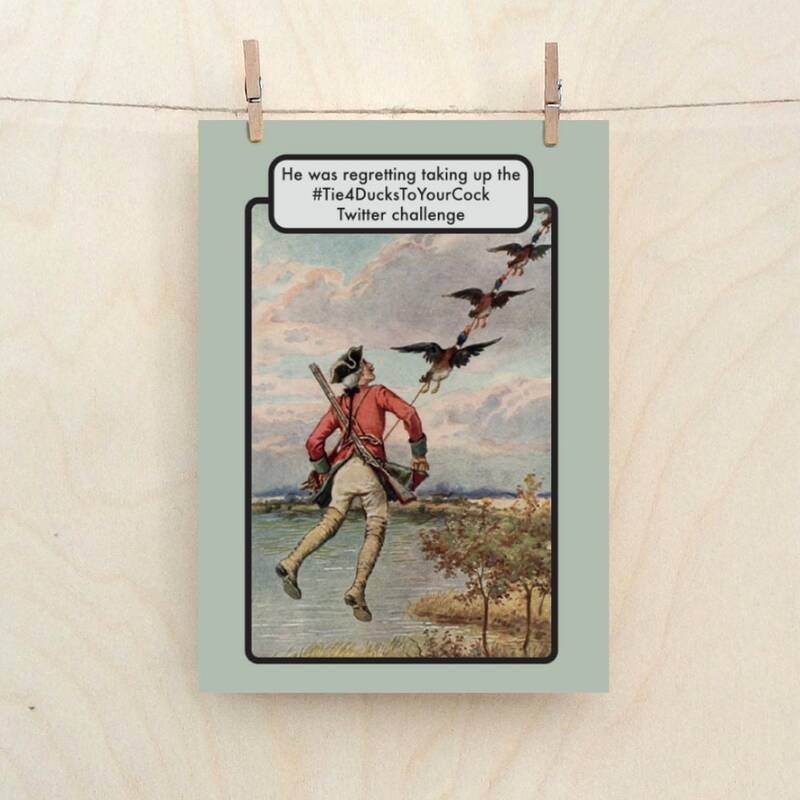 Funny Twitter challenge, funny birthday card. Amusing greetings card printed on 125mmx175mm 300gsm matt card. Professionally printed, comes with Pink envelope in cellophane wrapper. Shipped in hard envelope.